Did you know that Adobe’s Lightroom CC for iPhone has a fantastic camera built in? Or that you can now listen to any audio file in the Castro podcast app, just by dropping it into an iCloud folder? Or that you can make a catchy song in your iPad’s web browser using Hookpad 2? Well, now you do. 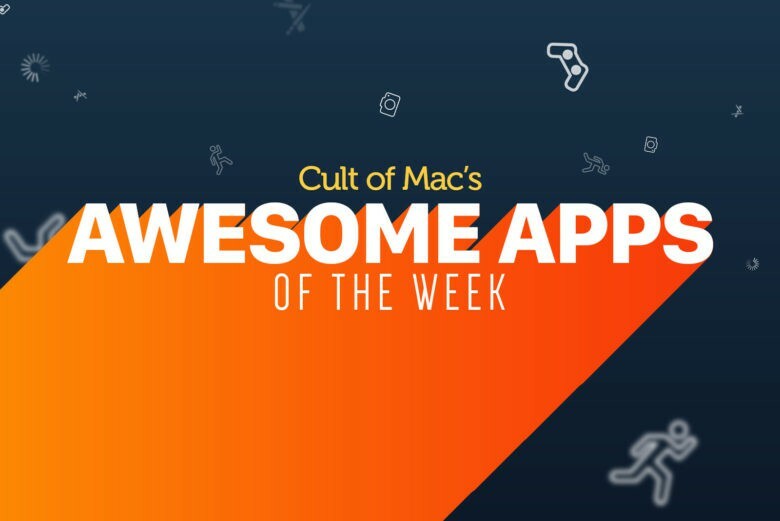 These are the awesome apps making waves this week. Castro adds a subscription model in version 3. Supertop’s Castro podcast app now lets you add any audio file, just by dropping it into an iCloud folder. You can also pre-select the chapters you want to hear. This is a great feature. You can drop anything in there, from DRM-free audiobooks, to downloaded lectures, recordings you’ve made yourself, or even much tracks you’re currently working on. The update is free for existing users. Some of these features required a paid subscription. Hookpad 2 now runs in Mobile Safari. Hookpad 2 brings the awesome music composition and study tool to the iPad and iPhone. 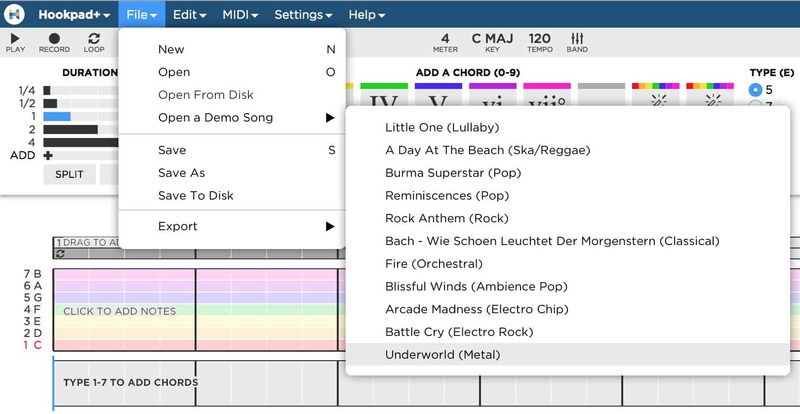 Hookpad has a huge database of songs, and ties this in with its music-theory-based composition tools. This lets you ask for suggestions (magic chords, in the app’s terms) for you next chord, based on the chord progressions of thousands of songs. This is a great way to get inspired. If you want to make catchy songs, or if you want to brush up on some very practical and interacting music theory, then you should look at Hookpad 2. Ribn works with apps and hardware. Ribn is a neat app that doesn’t do much by itself. 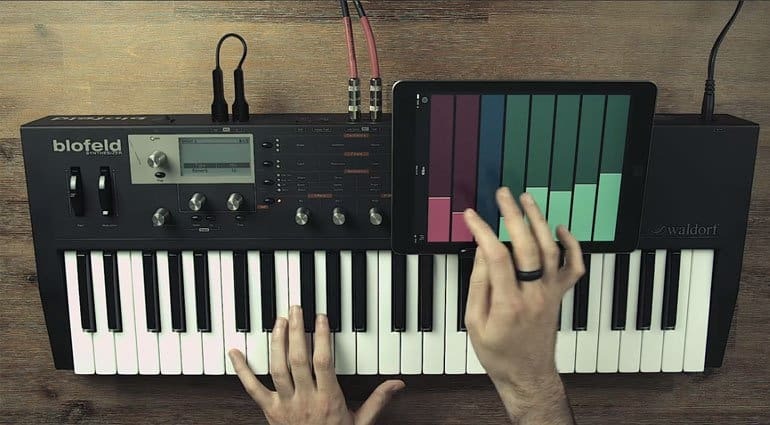 Instead, it lets you control other music apps, or even music hardware (synthesizers, effects) that’s connected to your iPhone or iPad via MIDI. Ribn’s interface consists entirely of several strips, or ribbons, which you can swipe on. It remembers the speed and pattern of your swipes, and repeats them endlessly until you make another one. These swipes are converted into MIDI information and set to other apps, where they can control whatever you want: volume, pitch, filters, amount of “wah,” anything. It’s a super handy app, with almost limitless potential. 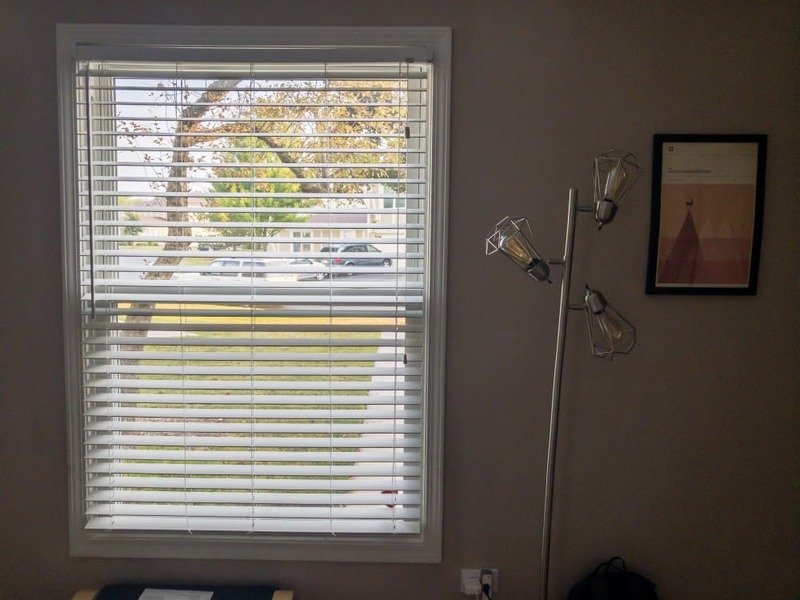 Did you know that Lightroom had a camera? It does, and it’s amazing. This isn’t a new ap, but its a very good one. Adobe’s Lightroom CC for iOS is a killer photo-editing app, and it’s free to use, with a subscription only required for advanced features (a healing tool, RAW photo editing, for example). So, it’s worth downloading just to use Adobe’s fantastic photo-tweaking tools. But the surprise standout is Lightroom’s camera, which can shoot images that look better than those from the iPhone’s built-in camera. And because those images are RAW files, you can really do a lot of pushing and editing to make them look even better. If you care anything about creating great photos, you should check it out. Bonus tip: 3D Touch the app icon to go straight to the camera module.